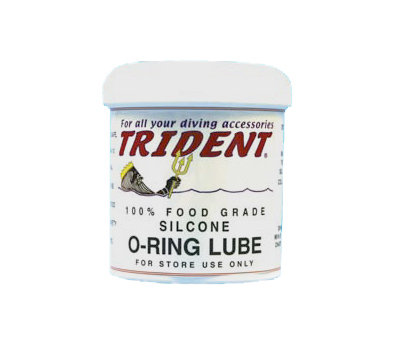 Have a question about the Trident O Ring Lube 16 oz Silicone Clear? O-Ring Lube 16 o.z. Tub. Perfect to lube up your o rings during assembly of non nitrox rated regulators. Can also be used for pool equipment, commodes or any other product that uses o-rings that need to be lubed up or kept moist.